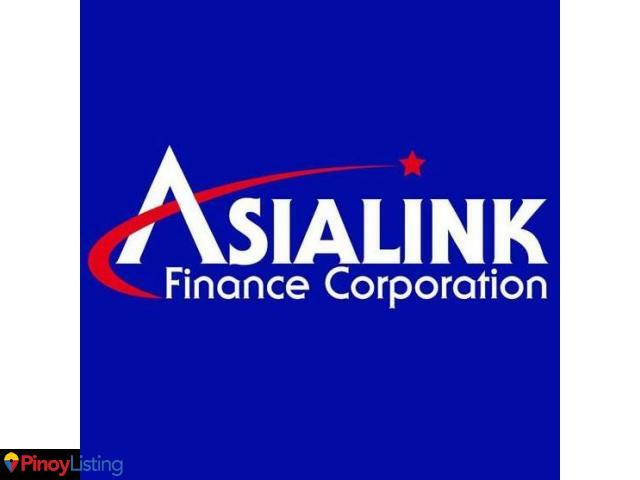 Asialink Finance Corporation is a renowned online lending company and a fast cash loan provider that was established last June 1997 in the Philippines. 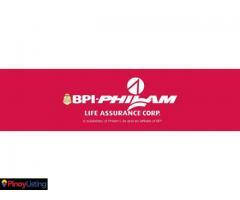 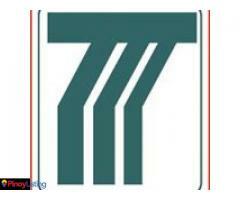 We aim to provide loan solutions to businesses and individuals like Doctors, Seamen, Businessmen, OFWs, and the like. 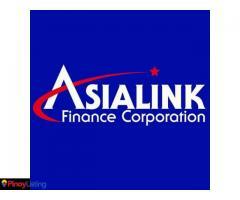 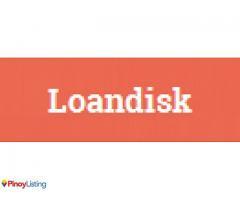 For further details regarding our loan products and services, kindly visit our website or contact us at (632) 709-7777.